Assign Free Shipping Per Product to one or more of the shipping zones. At the method’s settings, you can choose if you want to hide other shipping methods at Checkout if the free shipping was available. 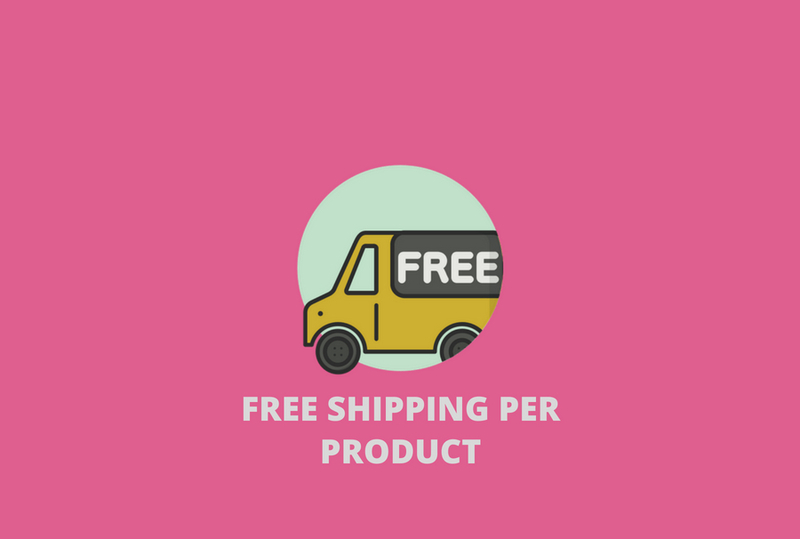 To make a product eligible for free shipping, you can create a shipping class and name it free-shipping then, assign the class to any product you need.